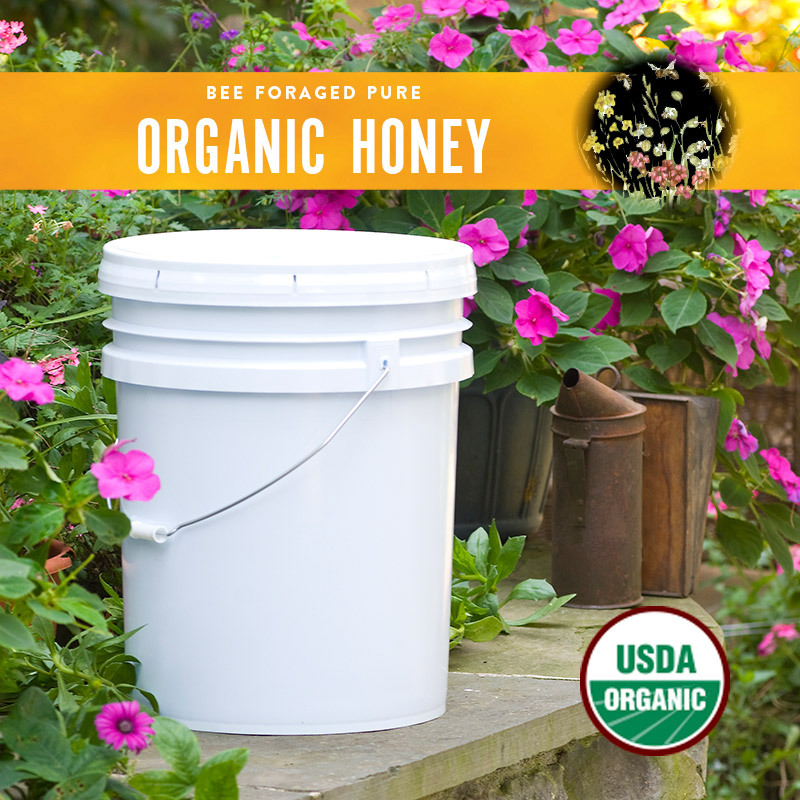 Bees foraging on unique nectar sources create honey with individual characteristics of color, aroma, and flavor. 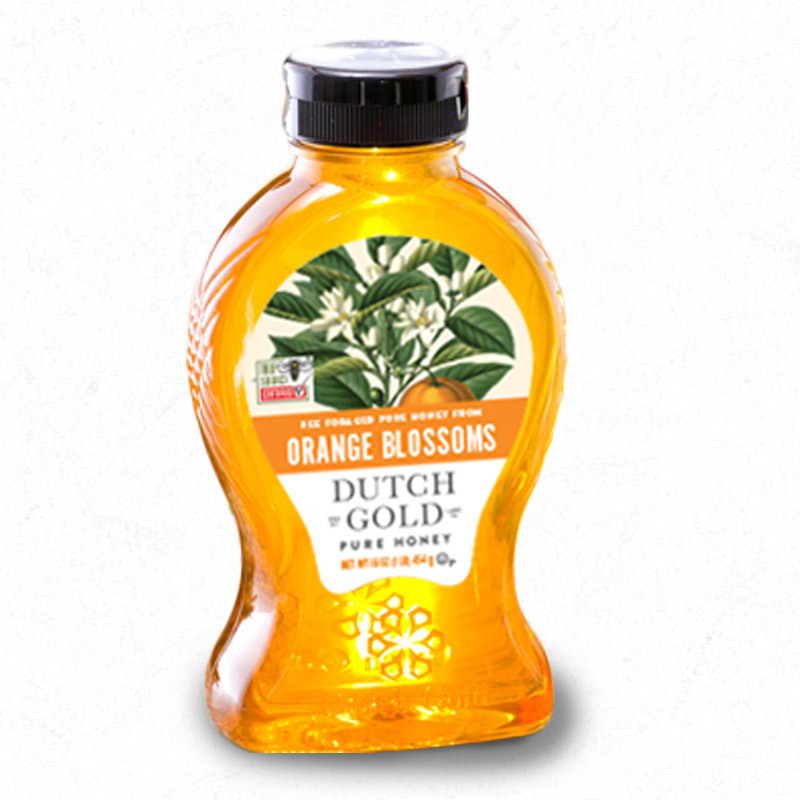 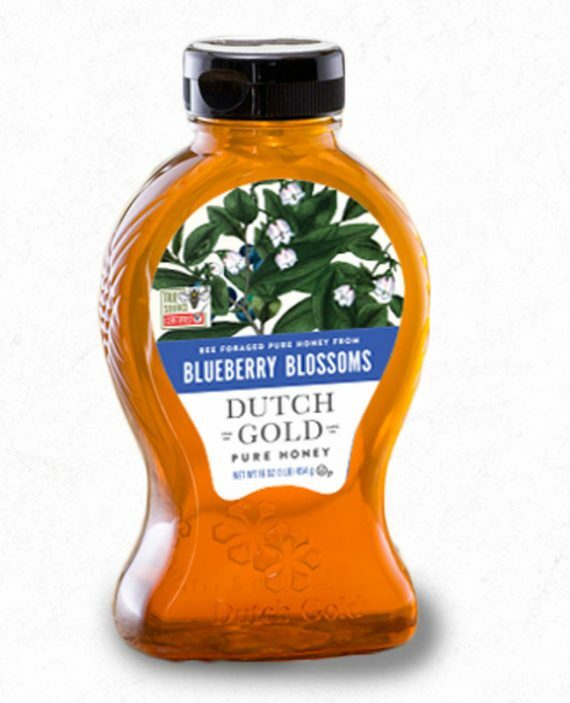 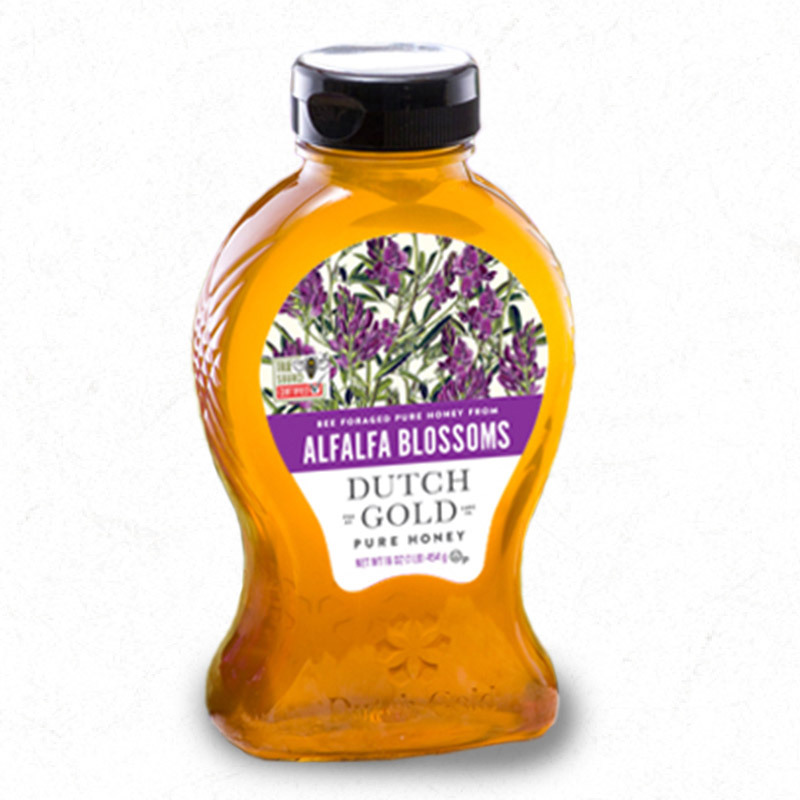 Experience pure honey varietals with Dutch Gold. 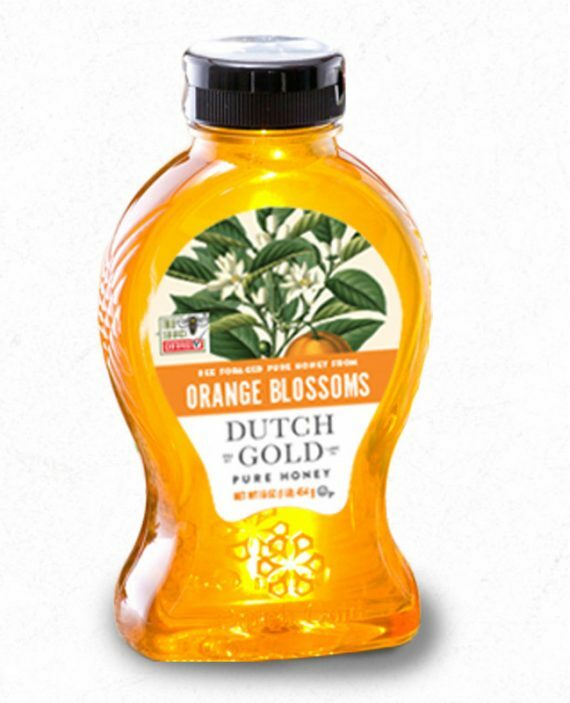 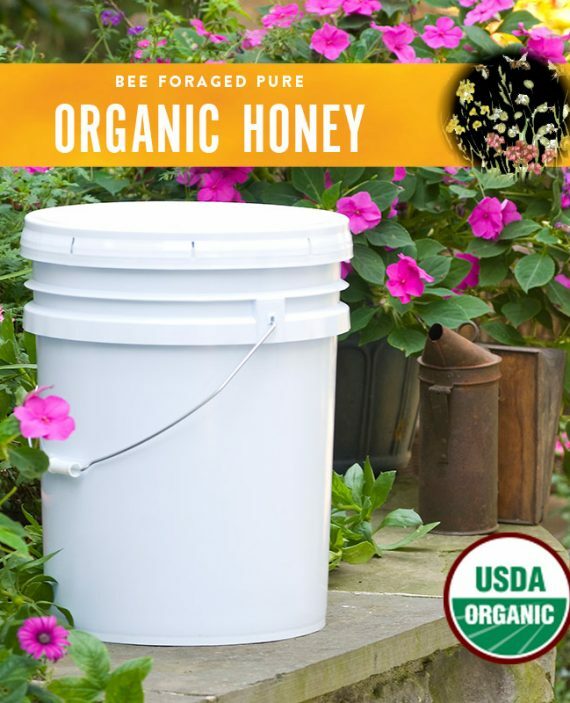 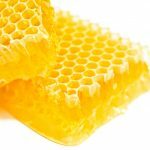 What’s the latest buzz about honey? 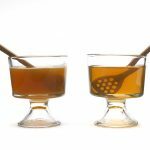 Am I storing my maple syrup properly? 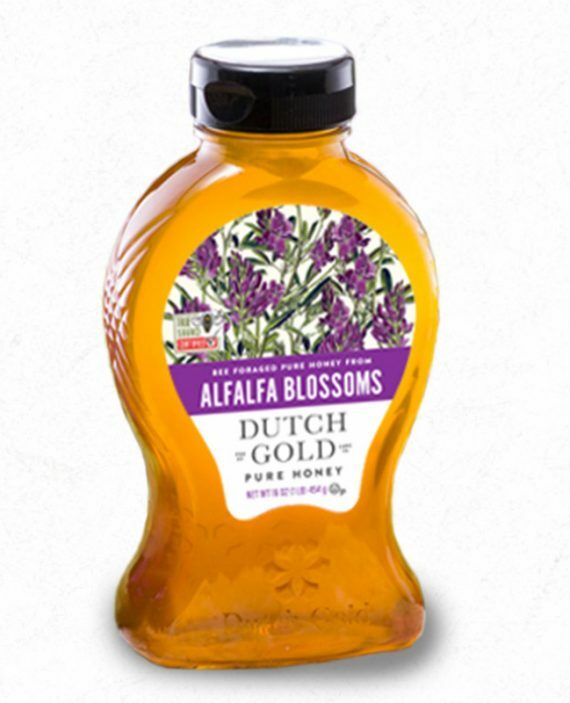 Find all the FAQs on honey and maple syrup in our hive of knowledge. 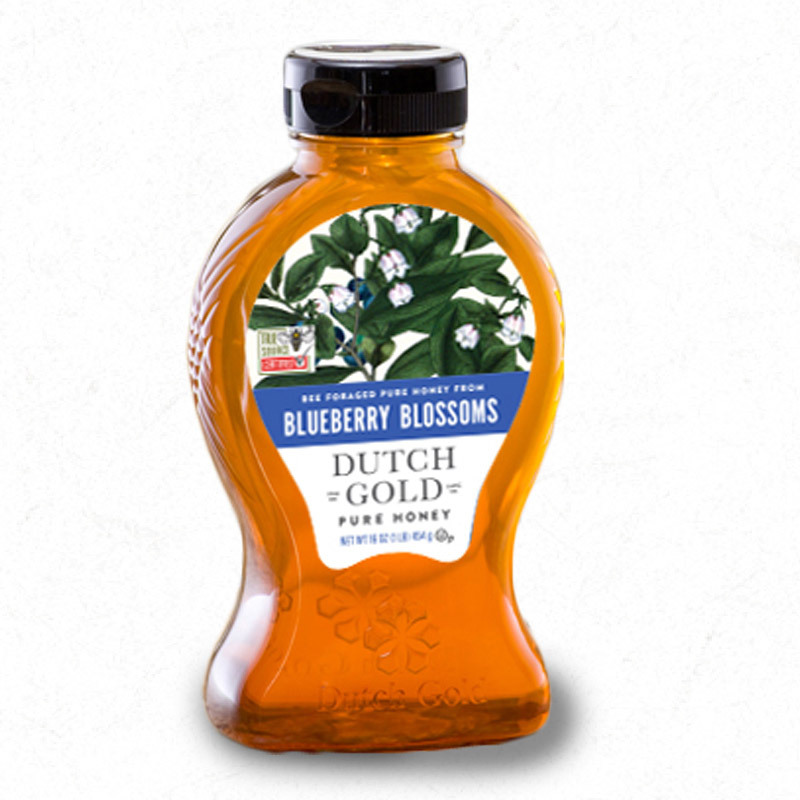 Send any unanswered questions our way! 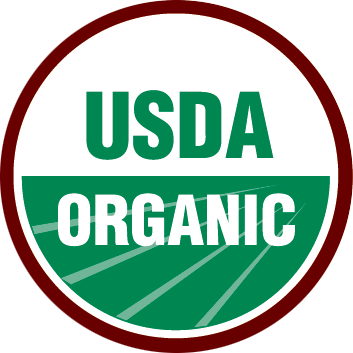 Click here to learn more about our certifications and what they mean for our products.